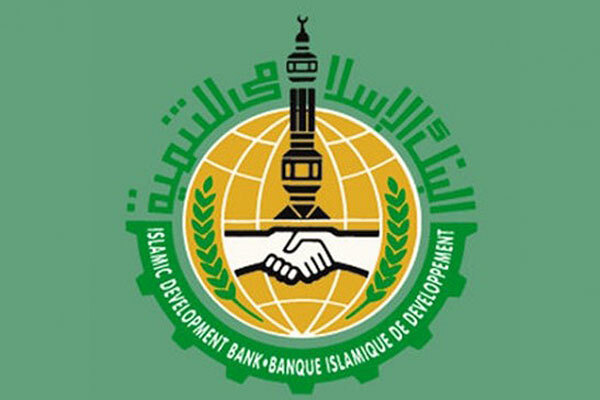 The Islamic Development Bank (IDB) has approved $790 million for new development projects in member countries as well as education and professional training for Muslim communities in non-member countries, a report said. The approval was given at board's 317th meeting held under the chairmanship of bank's Group President, Dr Bandar Hajjar, in Jeddah, Saudi Arabia yesterday (February 6), reported Wam, the official news agency of the UAE. An amount of $488 million was approved for two development projects in Indonesia; $250 million will be provided for development of Trans South-South Java road, and $238 million for development and improvement of six Islamic higher education institutions. To promote food security in Africa’s Sahel region, the Board agreed to allocate $96 million for Sahel Sustainable Pastoralism Development Programme in Burkina Faso, Senegal and Mali. Other approvals of the Board included: $155.5 million for the Prepayment Metering System Project in Bangladesh; $40 million for Support of Elimination of Mother-to-Child Transmission (eMTCT) HIV/AIDS Project in Cameroon; $10 million for Higher Education in Science and Engineering Project in Togo; as well as $600,000 as special assistance operations under the IsDB Waqf Fund to contribute to educational and vocational projects in Belgium, Brazil and the US.